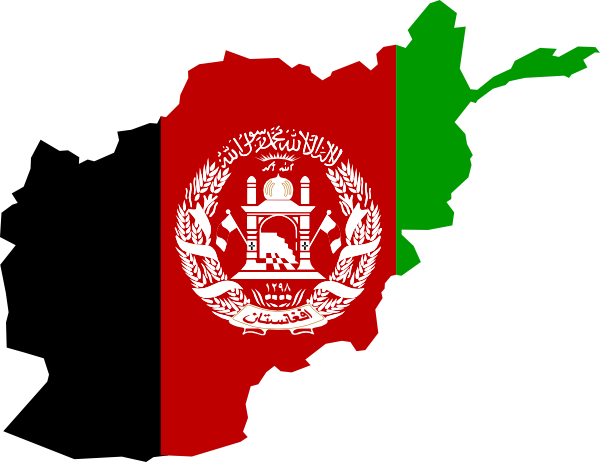 Do you support the idea of a National Unity Government as was agreed to recently by President Ghani and Dr. Abdullah? 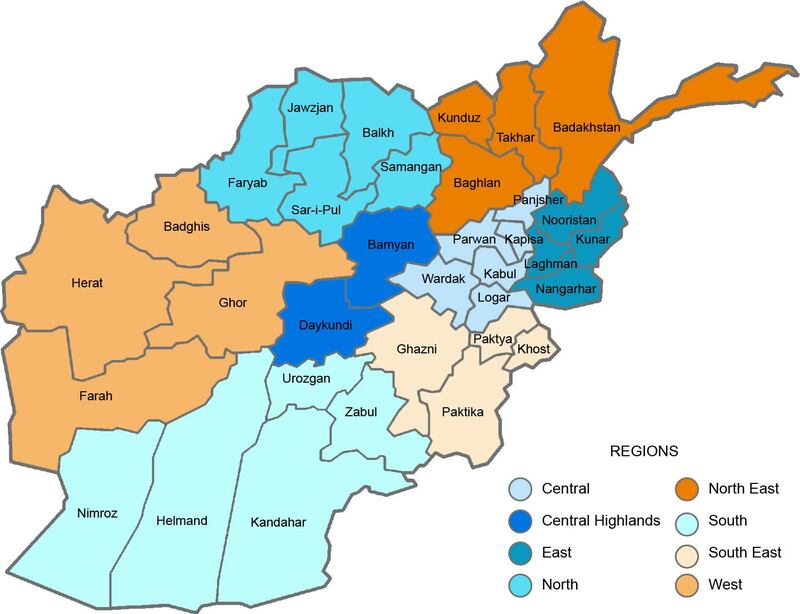 The National Unity Government (NUG) was formed in 2014 as a result of an agreement between the two candidates in the recent presidential runoff election, Ashraf Ghani and Abdullah Abdullah. The idea was initially agreed upon by the candidates in a political framework document on July 12, 2014 and was further detailed in a signed agreement on September 20, 2014. A large majority of survey respondents are supportive of the idea of the NUG. 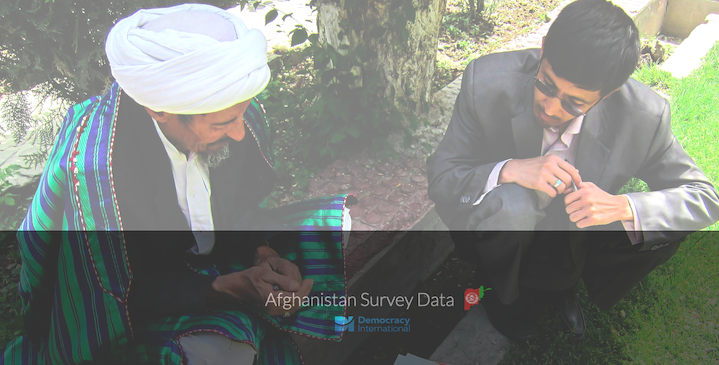 Respondents in southern Afghanistan were markedly less supportive of the NUG than the rest of Afghanistan.